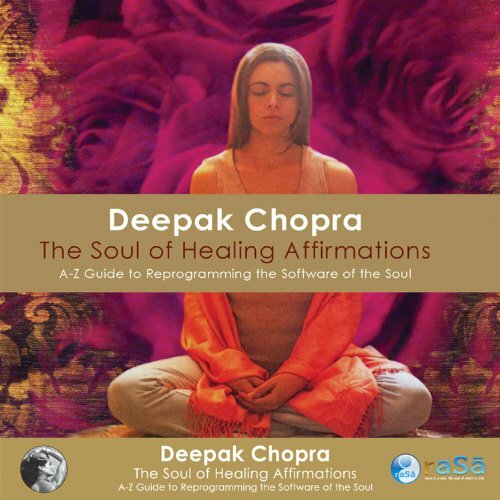 Once a week I promised to post an affirmation from the great Deepak Chopra in ‘The Soul of Healing Affirmations.’ Last week we heard ‘A is for Acceptance.’ Next in the alphabet is B. Today I will bond with others, knowing that the other is myself – just in disguise. Through this bond of communion, I will let go of my separate self and I will connect with the web of relationships that connects the whole Universe. I will experience this bonding with deep listening. I will listen with my heart, and my mind, and my soul. I will notice and appreciate the good qualities of people around me. I will express my love and my bonding through gestures, through words, through actions. I will not try to judge or evaluate how others feel. I will just feel how they feel. And through this empathetic resonance, I will commune with all that is eavesdropping on the mind of God. okay to increase paqce or preferrred to decrease some. Next PostNext You’re such a LUSH! !